Here at Kaplan Tarps one of our main sectors of business is our custom cover business. 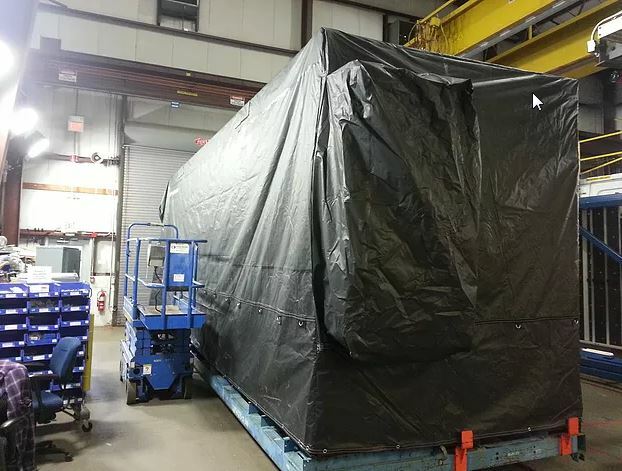 We cover machinery all over the world including the U.S.A, South Korea, South Africa, Brazil, Australia, Canada, Mexico, France, Spain, Greenland, Qatar and many more. Kaplan Tarps works with many fortune 500 companies, Federal, State, and Local Governments, Military Branches, Prime Contractors and Utilities. 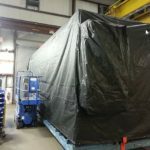 If you are looking for machinery covers, custom tarps, dust covers or any other types of build to suit covers.